Polytetrafluoroethylene (PTFE) particles provided in dry powder form. These particles require far less added dispersant than traditional PTFE particles to form stable dispersions. 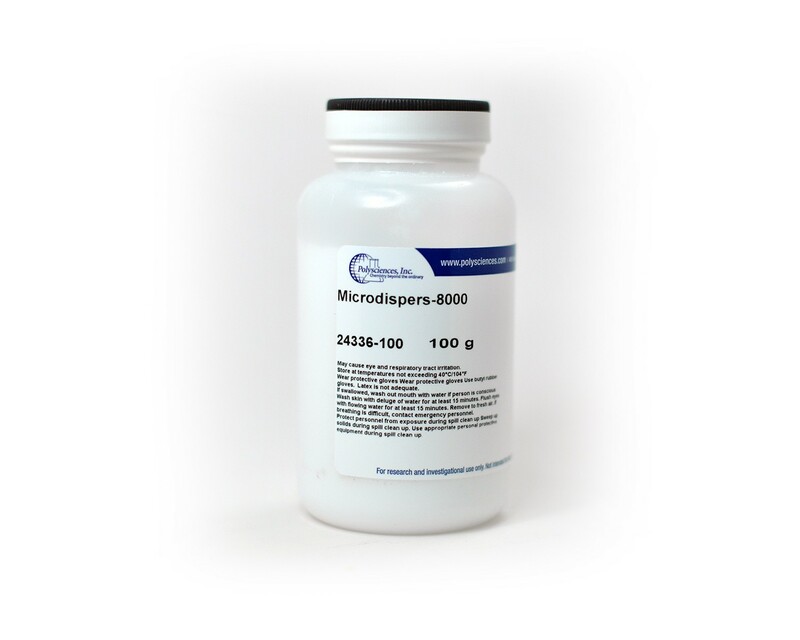 Microdispers particles are useful for many applications including coatings, gloss reducers, and coating additives that impact water pickup or surface energy. With good powder flow properties, these particles are easily compounded in a number of thermoplastic matrices with appropriate heat/shear mixing.